Short & Sweet… Happy Long Weekend! 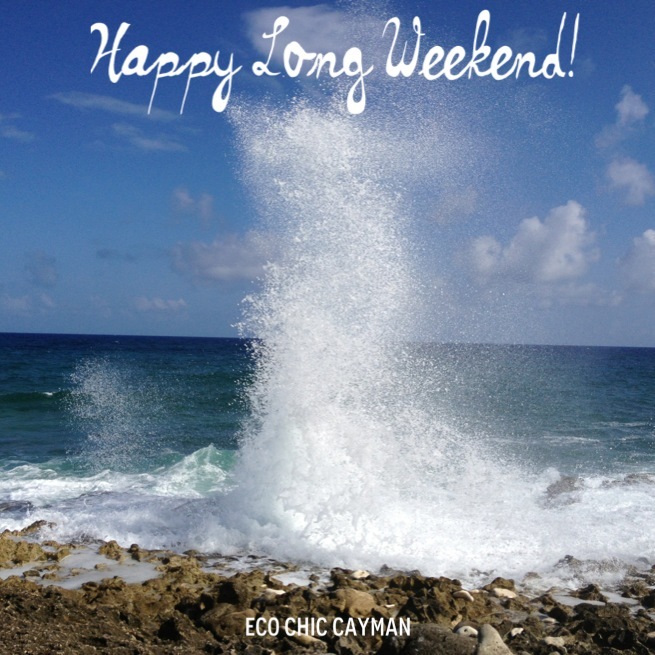 For those of us in the beautiful Cayman Islands we are on the verge of a much anticipated long weekend. Yay! I am super excited for the long weekend, and looking forward to having some fantastic road trip adventures with some amazing friends! So, stay tuned, as I hope to have some new posts on the blog for you filled with snapshots of Cayman and the simple joys of road trips. As always, I will share any eco friendly finds along the way. Previous PostGot Eggs? Local. Organic. Sustainable.